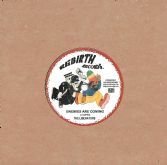 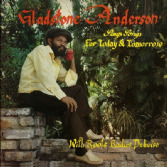 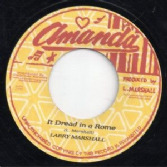 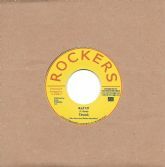 Tetrack - Rap Up / Pablo Levi & Clevie - Three In One (Rockers / Onlyroots) 7"
Bunny Brissett - Babylon Falling / dub (Message / Onlyroots) EU 7"
Delroy Williams - Your Mind / Augustus Pablo - Your Mind Dub (Message / Onlyroots) EU 7"
Dennis Alcapone - Mava / Impact All Stars - Mava Passion (Impact! 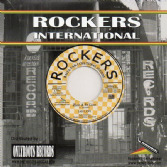 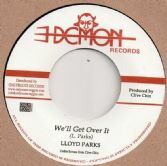 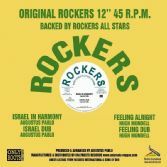 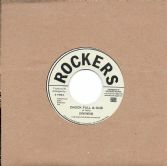 / Onlyroots) EU 7"
Jah Levi - Zion A Fe Lion / Rockers All Stars - Zambian Style (Rockers / Onlyroots) EU 7"
Lloyd Parks - We'll Get Over It / Skin Flesh & Bones - Part 2 (Demon / Onlyroots) EU 7"
Palemina - Living On Sky Juice / Version (Pin-Up Records / Only Roots) 7"
Ras Dawkins & The Wailers - Why Oh Why / Randy's All Stars - Version (Impact! 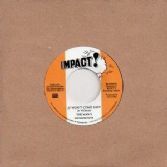 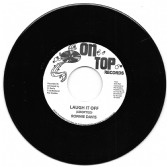 / Onlyroots) EU 7"
Ronnie Davis - Laugh It Off / version (On Top) 7"
Sabrina Williams - Just Another Man / Just Another Dub (Impact! 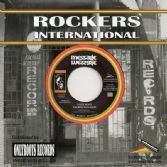 / Onlyroots) EU 7"
Tetrack - Look Within Yourself / dub (Message/Only Roots) EU 7"
The Man X - It Won't Come Easy / The Wailers Band - Easy Dub (Part 2) (Impact! 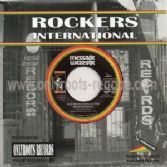 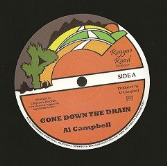 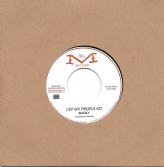 / Onlyroots) EU 7"
Well Please & Satisfy - Sweetie Come From America / version (High Note / Onlyroots) EU 7"